On December 2nd, approximately 80 residents and other stakeholders from across the Promise Zone attended an Open House coordinated by the Mayor’s Office of Community Empowerment and Opportunity and key Promise Zone partner organizations. 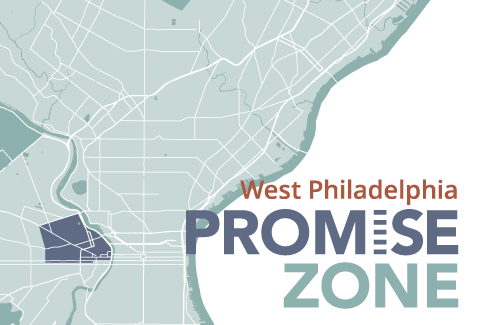 On a scale of 1 – 5, with 5 meaning “Strongly Agree”, residents on average rated the open house a 3.9 in terms of feeling like the open house helped them feel that the Promise Zone will have a positive impact for their communities. to discuss their applications, and then reapply in the final round. Round 3 applications are due December 4th.